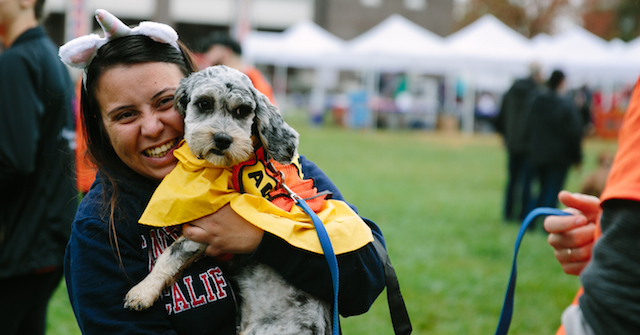 Thank you for joining the 12th Annual PAWS Mutt Strut! Our lifesaving work is only possible because of wonderful supporters like you. We’ve compiled some tips and ideas to help you make the most of your fundraising page. With your help, this will be the best Mutt Strut yet! Start early: The sooner you start fundraising, the more likely you are to meet your goal! Make it personal: Your page includes preloaded language, but it’s even better to add your own photos, videos, and text to tell people why you’re walking. Let everyone know they’re not just supporting the animals, they’re also supporting you! It doesn’t have to be long, just speak from the heart. Give yourself a gift: Make a donation to your own page to kick things off! If you’re attending the Mutt Strut and paid a registration fee, that already counts toward your goal, but an individual donation will appears your donor feed and can be shared via social media to show people your commitment to the cause. Start with your inner circle: Get started by emailing your 5 closest family and friends and ask them to donate to get you started – others will be more likely to give when they see you’ve already received support. Once they’ve given, start reaching out to the next closest 5 people, the next 5 after that, and so on! Say thanks: Don’t forget to thank your supporters on your fundraising page and on social media. This not only shows your appreciation, but it also helps inspire others to donate and gives you another reason to post about the event and share the link to your page. Use social media to the fullest: There’s no better tool to share your fundraising efforts with friends and family and ask for their support. You can use your own words, take advantage of sample posts from our weekly emails, or share a PAWS story that speaks to you – the possibilities are endless! Social media works best when you post regularly and with variety on the channels you use most. Posts can quickly get buried by newer content after a few days, but variety is key in making sure supporters stay engaged with your message. Below are some tips and ideas to help you make the most of your social media fundraising. You can use wording from our sample posts any time! Make your page easy to find: set your page URL under the “details” section of your page to make it easier to remember, then set it as the website for your social media profiles so supporters can find the link any time. This is especially important for Instagram, since it doesn’t allow clickable links in photo descriptions. Switch it up: Not every post needs to ask for money: remind people of the great work PAWS does and the impact that their donations will have by sharing the adoption profile of an animal waiting for a home or sharing a story that especially speaks to you. Make a movie: Post a short video (30 seconds or less) to let friends know you’re strutting and ask for donations – it’s a great way to get seen in even more of your friends’ news feeds! Go live: Live videos are a great way to get the most attention possible on Facebook. Unlike uploaded videos, longer is better for live videos, so make sure you have something planned that will take up some time – even if it’s just your dog chewing on their favorite toy or your cat rolling around in catnip! Here are some more tips on going live. 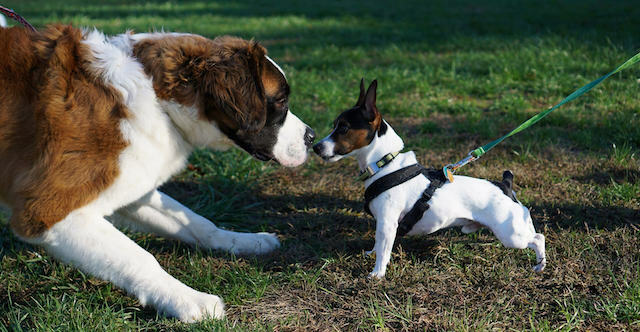 Recruit your pet: If you have a pet, chances are your friends know and love them. Take a cute picture of them and include a link to your fundraising page in the caption. It’s an easy reminder to everyone of your personal connection to the cause! Get silly! Grab attention with a picture (or video!) of you or your pet doing or wearing something funny while asking for donations to your page. Ask for a present: If you have a birthday or other special occasion coming up, ask for donations instead of gifts. Offline donations? No problem! Donations via cash or check can still count towards your fundraising total. Cash can be dropped off at any PAWS location, or you can use your own credit or debit card to donate the amount of cash you raised to your own page.  Checks (made out to PAWS) can be dropped off at any location, or mailed to us at 100 N. 2nd Street, Philadelphia PA 19106. Be sure to indicate that the check is for the Mutt Strut and include your fundraiser name so we know whose page to credit it to. Throw a party: Host a party or dinner for your supporters – everyone who donates to your page is invited! Make some sales: Hold a bake sale or garage sale and donate the proceeds to PAWS. Have friends contribute baked goods or their own unwanted items to the cause too! Tap into your networks: Reach out to groups or institutions you belong to: gym, book club, exercise/yoga class, sports league, church, synagogue, school, whatever! Take it to work: Put out a donation jar, host a “dress down day” where people make a donation to dress casually, or hold a 50/50 raffle where everyone puts in $5-$10, the winner takes half the proceeds, and the rest goes to PAWS. Get sponsored: Contact a favorite bar or restaurant and see if they’d like to work with you to host a fundraiser, or see if a local businesses will sponsor your participation. Match it: Find out if your employer – or your donors’ employers – make matching gifts. Many businesses, especially large corporations, will match employees’ charitable donations (and sometimes your whole fundraising total) dollar for dollar. Matching funds often take months to come through, but as long as you send us matching paperwork from the company before the Mutt Strut, it will count toward your goal! Here are some sample social media posts for you to use any time. Use them as inspiration, or feel free to copy and paste them!